Working Out in the Morning! Another Build Muscle in the Morning Story! Add me to the list of guys who work out in the morning. 6 years ago, I took a job with the gas company for a while. My hours were all whacky, so I got out of my morning routine and my workouts suffered big time. Fast forward to today, and I've got a new job, regular hours, and an AM workout schedule that I have no problems sticking with. While I consider myself a natural bodybuilder, I have experimented with steroids in the past. Today I'm clean, although I'm a big time supplement junkie. AM workouts are the way to go. I've always worked out in the morning. 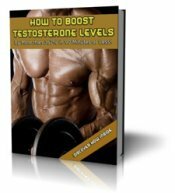 Testosterone levels are higher, which is good, but the main advantage is, you get it done. I have never met anyone who was able to stick to a workout regime long term who didn't work out first thing in the morning. 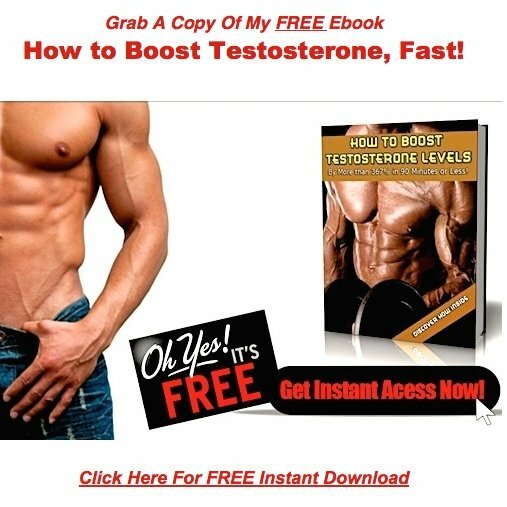 I also believe that if you weight train consistently, you will automatically have higher testosterone levels compared to the average joe who doesn't. One of my training partners is in his late sixties, and he's as much of a he man as any other guy out there. He's been weight training for 40+ years, and shows no signs of slowing down.